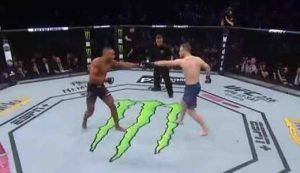 Review: 2011-05-28, the main fight of the UFC 130, Quinton “Ramapage” Jackson vs Matt Hamill, was probably the worst match of the evening: boring, little action and low pace. 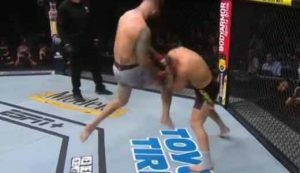 Quinton “Ramapage” Jackson defeated Hamill by unanimous decision. Watch the video! Review: 2011-05-27, John Wayne Parr and Mike Zambidis had already faced two times: in 2002 Zambidis won the final of the K-1 max Oceania while in 2009 John Wayne Parr defeated the greek fighter; so the title of this K-1 and kick boxing event was “Payback Time – The Decider”. In this third fight John Wayne Parr knocked down Mike Zambidis three times in the first round and won by TKO; John Wayne Parr vs Mike Zambidis 3 was valid for the International World Title WKBF (K-1 rules, 72 kg): nice battle! Watch the video! Review: 2009-05-27, Daniel Geale (21-0-0) had won the IBO middleweight title versus Daniel Dawson (in 2007) and he had to defend it against the experienced Anthony Mundine (35-3-0). 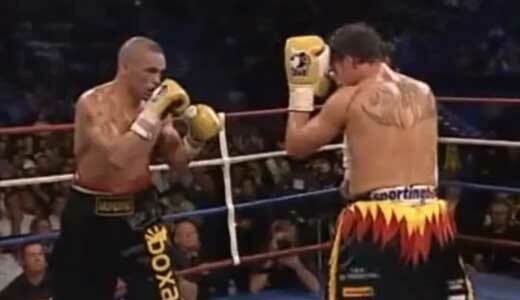 Even if they came from the same country, the fight turned in an exciting battle, Mundine defeated Geale by split decision after a very balancd match (first defeat for Daniel Geale). Watch the video! 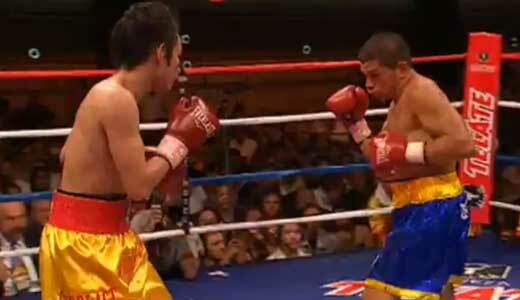 Review: 2009-08-15, Nonito Donaire (21-1-0) had won, in 2007, the IBF and IBO flyweight titles against Vic Darchinyan, and after having successfully defended three times, he wanted to win also the interim WBA World super flyweight title. His opponent was Rafael Concepcion (13-3-1), who had already won this title in 2008 against AJ Banal, but then he lost it facing Jorge Arce. “El Torito” Concepcion, in this fight, was more aggressive and threw more punches than the Philippine, but Donaire was much more accurate and won the match. Watch the video! 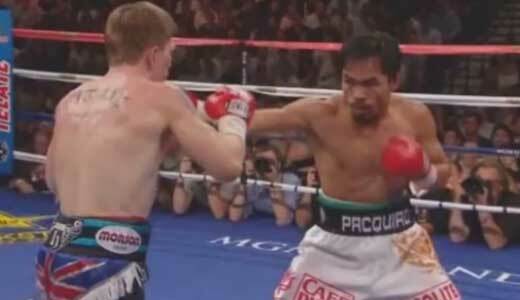 Review: 2009-05-02, the fight between Manny Pacquiao (48-3-2) and Ricky Hatton (45-1-0) lasted only 2 rounds, but it were six minutes very exciting. Hatton, after losing against Floyd Mayweather Jr (in 2007), trying to win the welterweight title, had returned in his light welterweight division winning the IBO‘s belt versus Juan Lazcano (in 2008). So Ricky “The Hitman” Hatton defended his title against Manny Pacquiao who tried to win a world title in the light welterweight category, even though he had just fought and won against Oscar De La Hoya at the welterweight limit. Pacquiao knocked down Hatton two times in the first round and knocked him out at the end of the second round, surely one of the best KO of 2009. 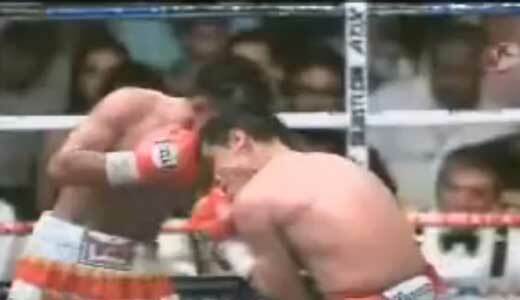 (After this fight Hatton retired). Watch the video! Review: 2009-08-15, Roy Jones Jr (53-5-0), in 2009, was 40 years old but still managed to amuse the public, thanks to his explosive and spectacular way of fighting. A few months before Roy Jones Jr won the WBO NABO light heavyweight title against Omar Sheika, and in this fight he defended this title versus Jeff Lacy (25-2-0), a good boxer who was also world’s champion in the super middleweight division. 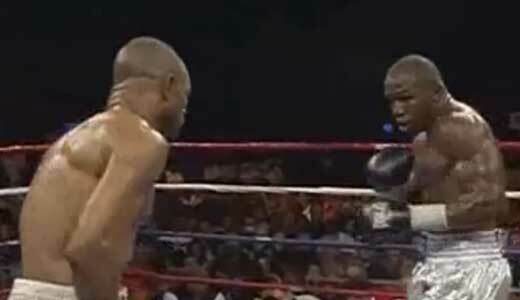 Roy Jones Jr dominated virtually every round and won the younger Jeff Lacy (99-91, 100-89, 98-92). Watch the video! Review: 2009-05-29, undefeated Oleydong Sithsamerchai (30-0-0) defended for the third time his WBC minimumweight title, which had won in 2007 against Eagle Den Junlaphan. His opponent this time was Muhammad Rachman (62-7-5), very experienced Indonesian boxer who was almost 38 years old and was the (IBF) world champion of the minimumweight division until 2007, when he lost versus Florante Condes. The fight ended in the eleventh round for a headbutt and the winner of this great battle was Sithsamerchai (technical decision). Watch the video! Review: 2009-04-04, in just two years, since Edgar Sosa (34-5-0) won the WBC light flyweight title against Brian Viloria (in 2007), the Mexican had already defended his title seven times. In this fight he faced the Thai Pornsawan Porpramook (21-2-0), who fought for the first time in the light flyweight division. Edgar Sosa defeated Porpramook by TKO after a great and tough fight. Watch the video! 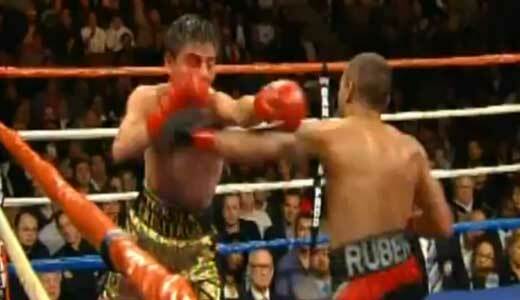 Review: 2009-02-07, the fight between Vic Darchinyan and Jorge Arce was one of the best boxing fights of 2009. Darchinyan (31-1-1) had just won the WBA and WBC super flyweight titles against Cristian Mijares and, during the previous fight (also in 2008) he had beat Dmitry Kirillov, winning the IBF belt. So Darchinyan was the king of the super flyweight category, but another warrior wanted to steal his titles: Jorge Arce (51-4-1), interim champion for the WBA. The bout was very exciting, but in the eleventh round, doctor stopped the fight for the cuts to Arce’s eyes, all three judges gave the victory to Darchinyan, 109-100. Watch the video! 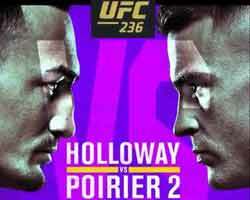 Review: 2011-05-21, we expected something more from the Bellator light heavyweight Tournament Final between Christian M’Pumbu and Richard Hale, we gave just two stars at this fight. M’Pumbu defeated Hale thanks to a right hook in the third round. Watch the video!